I’ve been doing “yoga” since 2005, I became more flexible, more relaxed, even lost weight and got many other benefits. But I was completely missing the important point of breath synchronisation during asana practice. I used to hold the breath to hold the posture for longer time. However, during my yoga certification course, I realised, I was doing it wrong from many years. Thus, it’s not about “achieving” the pose for longer time or holding the breath for long— it’s about how the pose changes you, challenges you, and makes you feel afterward. How align are you after the class? How balance are you in any decision. How are you working towards reinvention of the body & mind? 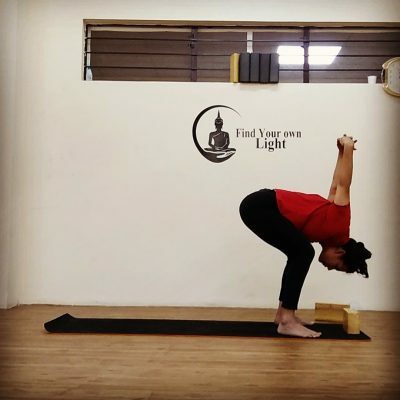 Check out some secret ways of doing Trikonasana, which build strength, steadiness in the legs and feet, creates magnificent expansion & evenness in the body. Most of us practice yoga asanas wrongly. Yoga-asana is about building relationship with your body and breath. Body movements and breaths are equally important. Communication with the teacher is essential. All of us are different, and behave differently with each posture, so when we go into the posture or come out of the posture, there are always a chance of injuries. It’s good to take advice of expert and get evaluated on strength of back & core muscles, body flexibility before starting asana. Make sure to follow all guidelines suggested & communicate with the teacher, if body says no to something. The craze for power yoga, with its intense, brisk movements, and even hot yoga, performed in humid conditions, has fueled a boom in the city. However, these practices are just exercise, and have very little to do with the true form of yoga. For eg. the asanas of the surya namaskar routine shouldn’t be performed more than the traditional 12 times. And yet, if you practice, it becomes a form of exercise, repeating the asanas as much as you can, being breathless. What I believe is – in its true form, yoga isn’t about rigorous activity or getting all sweaty and breathless; it’s about union of body movement & deep controlled breath. 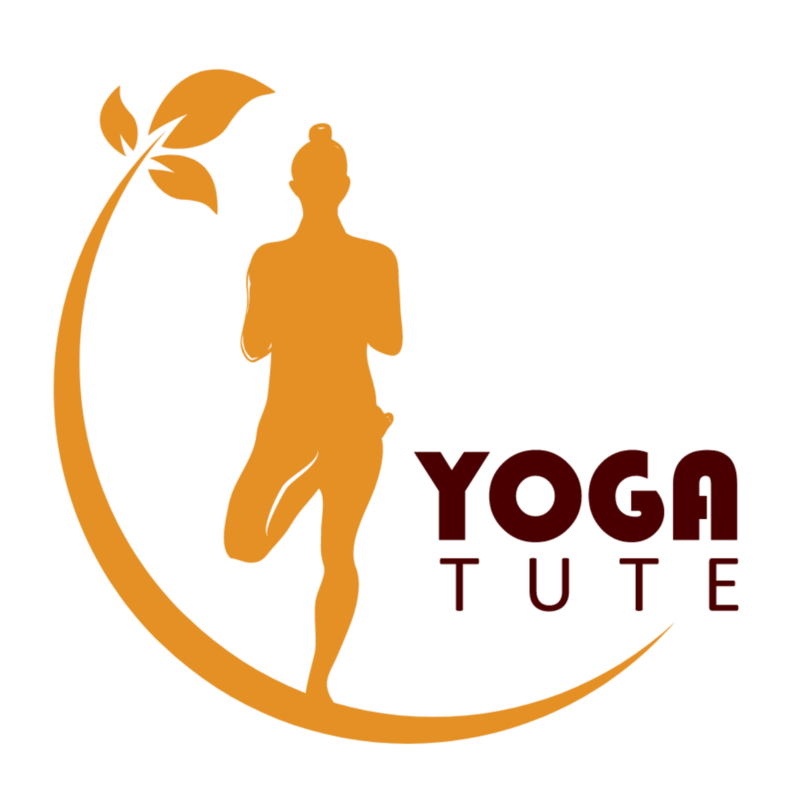 If you practice correct form and right posture of yoga, you may never stepped into a hospital and would be healthier & will be the most happiest person. Take this quick quiz to find out if you are right in your practice or if you need to reinvent? 1. Do you always warm up and cool down? 2. Do you engage your core during all poses? 3. Do you jump into a Asana? 4. Do you slowly come out of the posture? 5. Did you get evaluated with your therapist on flexibility, back & core muscles. 6. Did you communicate with your teacher if you have any health issues? 7. Are you honest to your body, if body says no to any asanas, do you keep yourself gentle? 8. Do you take professional guidance, incase you injured in any asana? And above all, listen to you body and follow Ahimsa during your practice. Answer the above questions and reply in the comment section. We will be happy to help you.